From our Purescape family of stunning baths, comes yet another urban beauty. This new, freestanding model focuses on deep soaking comfort and ergonomic aesthetics in a very stylish exterior that successfully blends soft and hard edges in one. Outwardly, this unique design delivers the hardwearing, glossy good looks of our superior quality Lucite acrylic, formed into a very original and edgy design that cleverly combines fluid bath ends with strong angular sides, that are both softly feminine and boldly masculine at the same time. As a result, this bath lends itself to a very contemporary bathroom mood. Internally, the 74.5 inch long bath features capacious room for two, made more comfortable by the central waste and discreet side overflow outlet. A number of out of this world features such as turbo-powered hydromassage take this bath to a whole new level of sophisticated luxury. 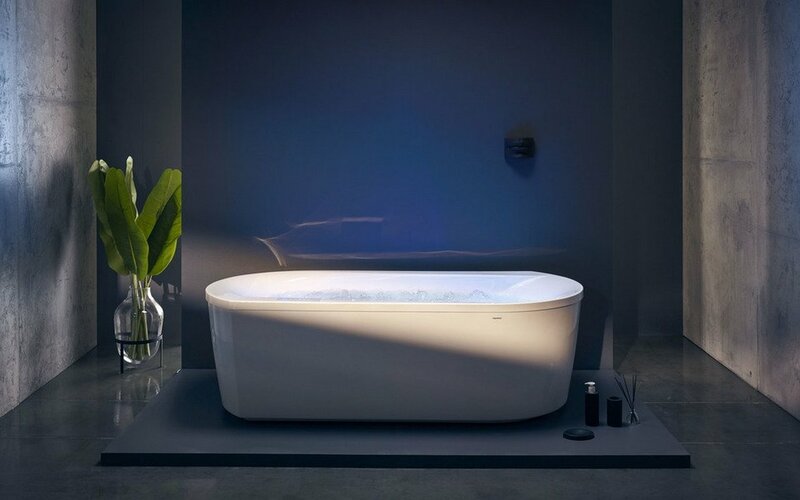 Aquatica’s Purescape 107 HydroRelax freestanding tub is a modern and aesthetically pleasing bathtub with a deep and ergonomic interior. 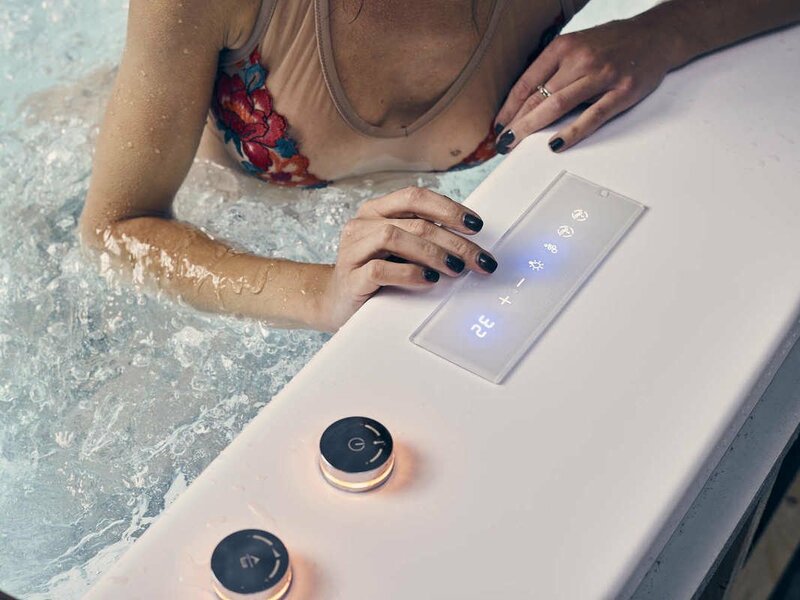 The Purescape 107 HydroRelax includes variously advanced, top of the line additional features like the Air Assist Turbo Massage (AATM™); Underwater сhromotherapy Lighting; Water Heating with Temperature Control; the optional Bluetooth Enabled High-End Audio System with Stereo Speakers and a Subwoofer. The optional Multiplex Trio electronic bath filler with thermostatic valve and built-in hand shower are optional extra items for the Purescape 107 HydroRelax. 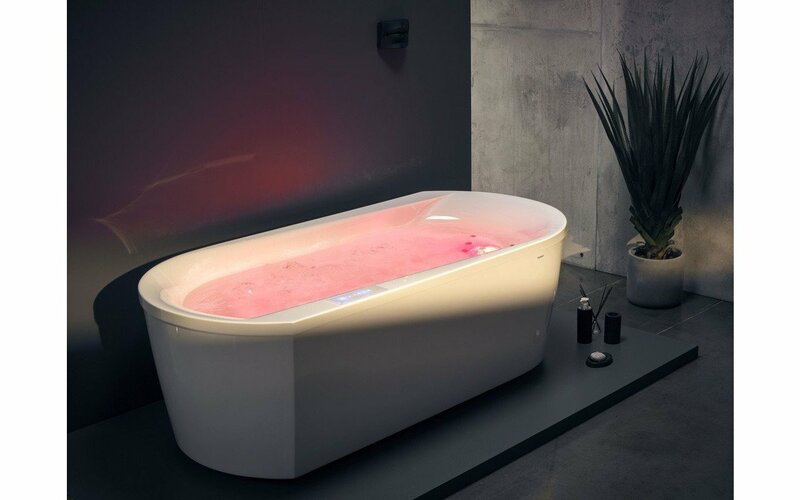 Among the many other aesthetically attractive features of the new Purescape 107 HydroRelax is the modern, sleek looking and truly low profile SlickLine jets that are flush with the bath walls. The SlickLine jet front plates are exclusively made from chrome plated solid brass with perfect surface finishing, ensuring durability and long life. The addition a number of other luxury features is available. Choose you therapy system and transport yourself to a new realm of indulgent bathing. 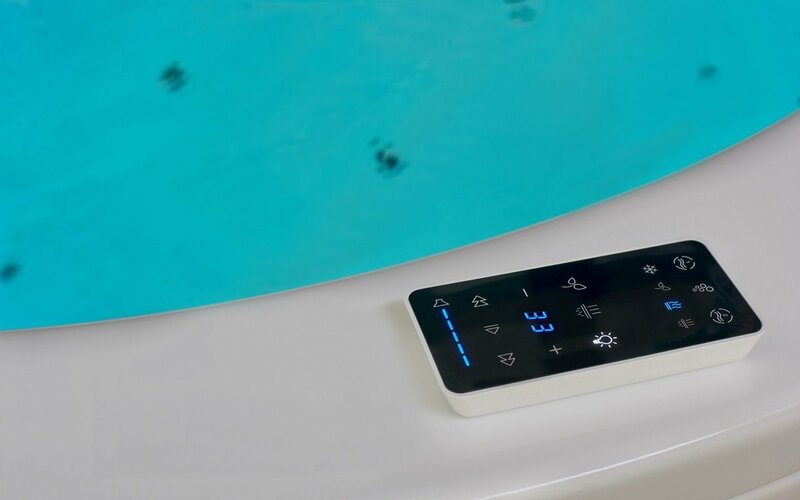 The Purescape 107 HydroRelax includes various advanced, top of the line features like the Hydromassage Zone Control (HZC™); Air Assist Turbo Massage (AATM™); Underwater Chromotherapy Lighting; Temperature Control. Powerful pump driven therapeutic back massage is a distinctive feature of Olivia HydroRelax. Air Assist Turbo Massage (AATM™) provides a stronger and more intensive back hydromassage. 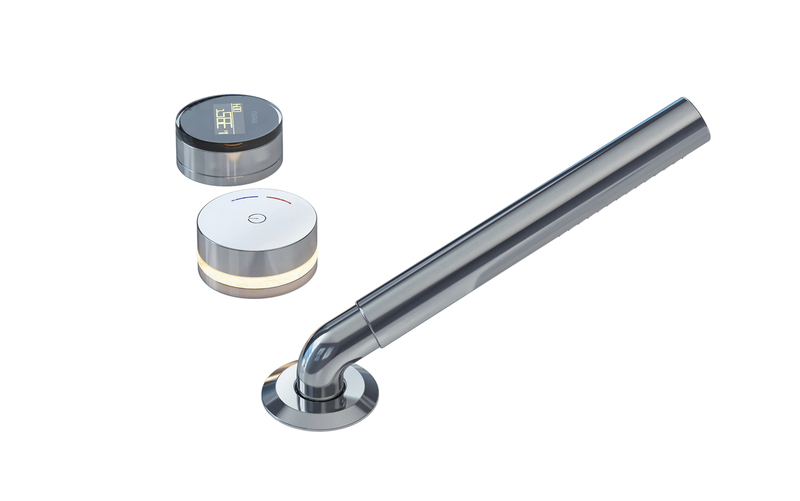 Optional beautifully designed electronic faucet made of gorilla glass with motorized drain and integrated fil function via drain or overflow outlet. 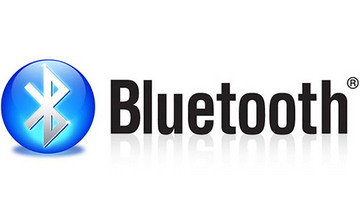 Enjoy precise temperature control, fill level memory, electronic volume control and diverter functions. 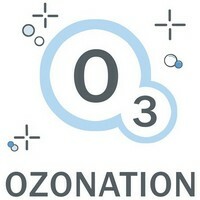 The simplicity of its operation makes it a great choice for any homeowner, not just the technology enthusiasts. Powerful pump driven therapeutic back massage is a distinctive feature of Purescape 107 HydroRelax. Air Assist Turbo Massage (AATM ™) provides a stronger and more intensive back hydromassage.